What? The Majestic Minima Hotel in Adelaide has undergone a transformation with the help of South Australian artists. Each of its 46 rooms were redesigned by the artists using their personal styles. 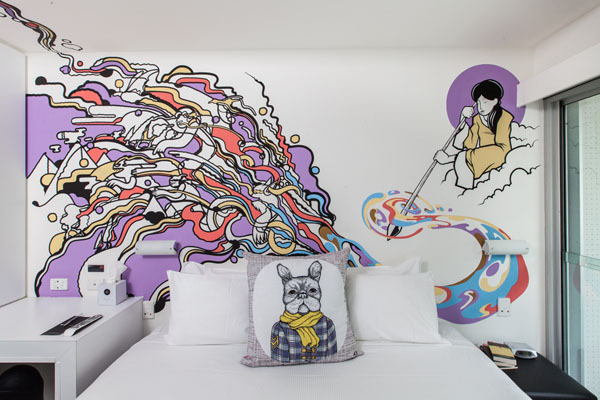 Guests can expect to find anything from street art to tactile installations in the rooms. Rooms start from AUD $99 per night.